Elise graduated with a Bachelor degree in Health Science (Chiropractic) and a Masters in Clinical Chiropractic. 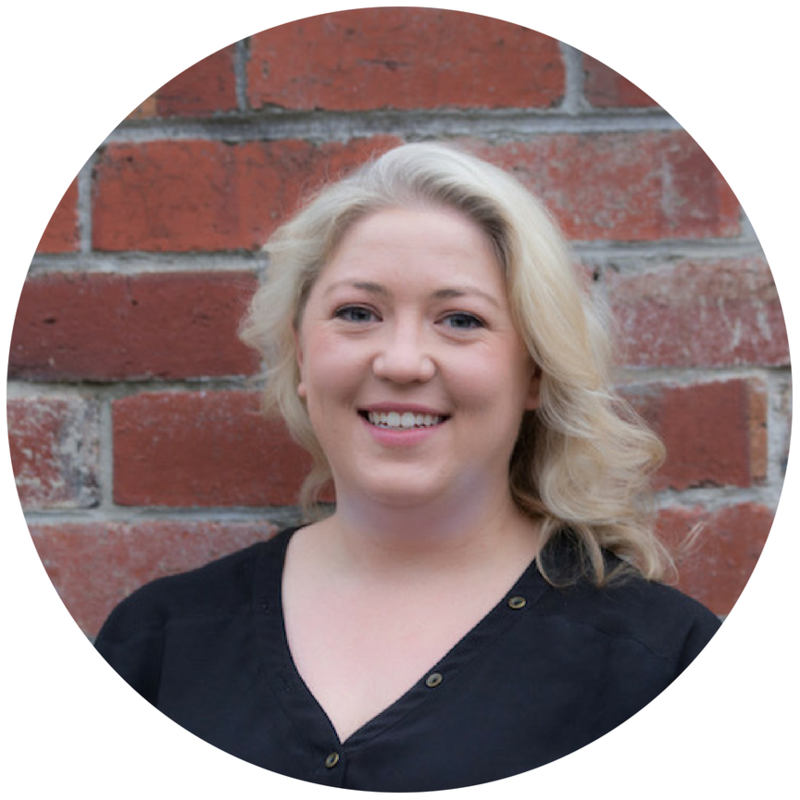 Elise is qualified with a Certificate III and IV in gym instruction and Personal Training and also has certificates in exercise Pilates, pre and post-natal exercise and dry needling. Elise uses both low force and gentle manual chiropractic techniques and regularly prepares exercises and stretching plans to support patient treatment and recovery. The treatment you receive will be tailored to your needs and preferences. Elise works along side Dr Megan Azer at Dr Megan Azer Chiropractic & NET located with The Health & Wellbeing Studio.